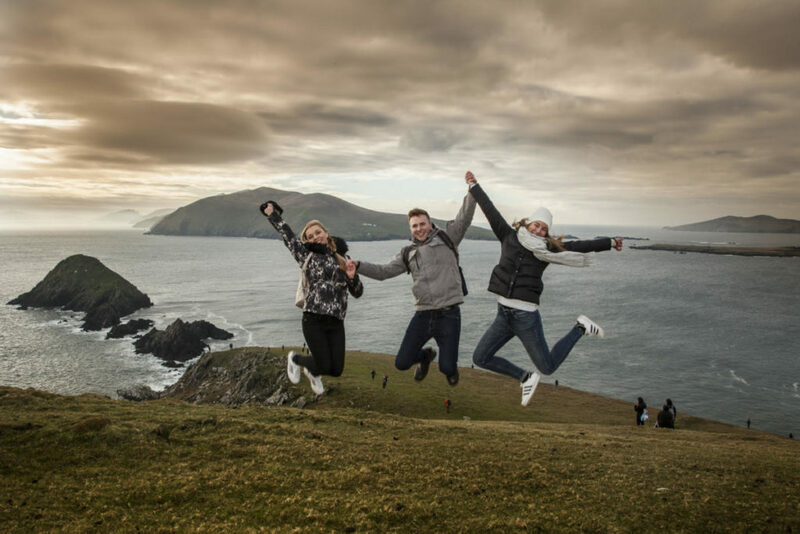 An awesome adventure that takes you through centuries of Irish history and to some of the most stunning natural highlights the south-west of Kerry has to offer. 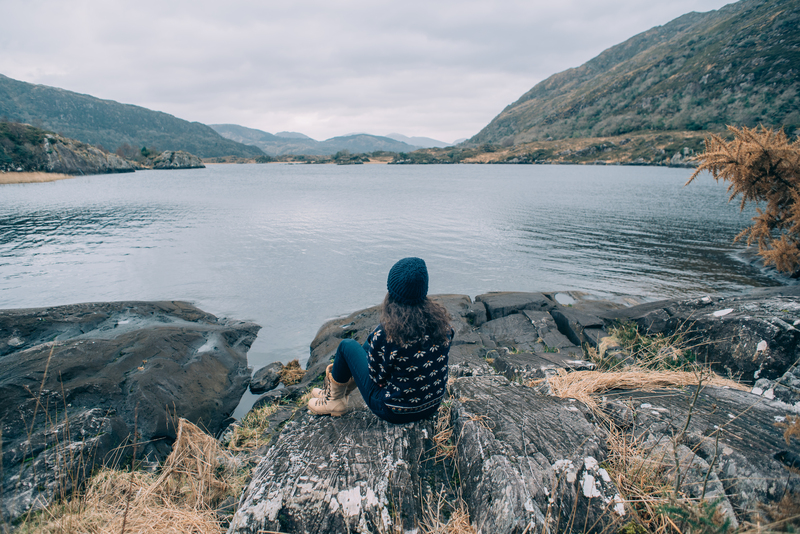 You also get the chance to sample some of the tranquil Killarney National Park, The tourist trail of The Ring Of Kerry and old Gaelic Peninsula of Dingle. 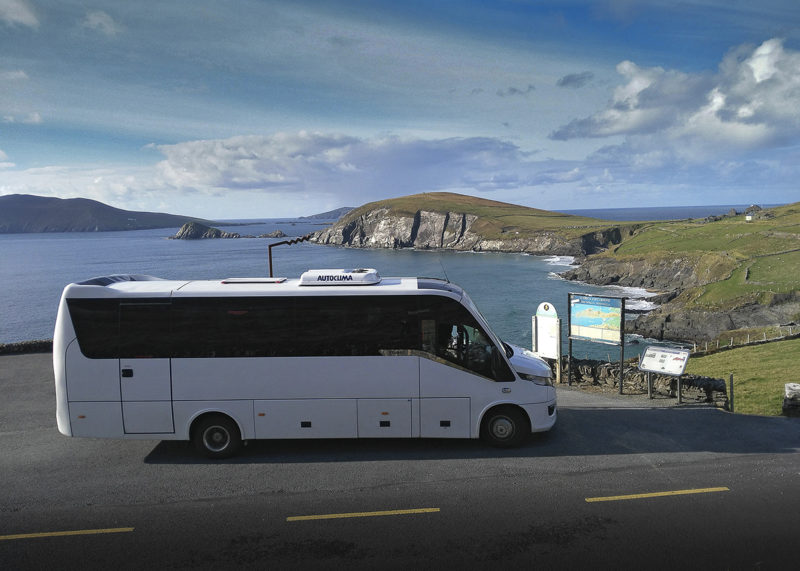 This trip will give you the chance to explore the true hidden gems of the Kingdom of Kerry. Today is a truly magnificent day full of jaw-dropping scenery, amazing coastal walks, secluded beaches and tasty local produce. 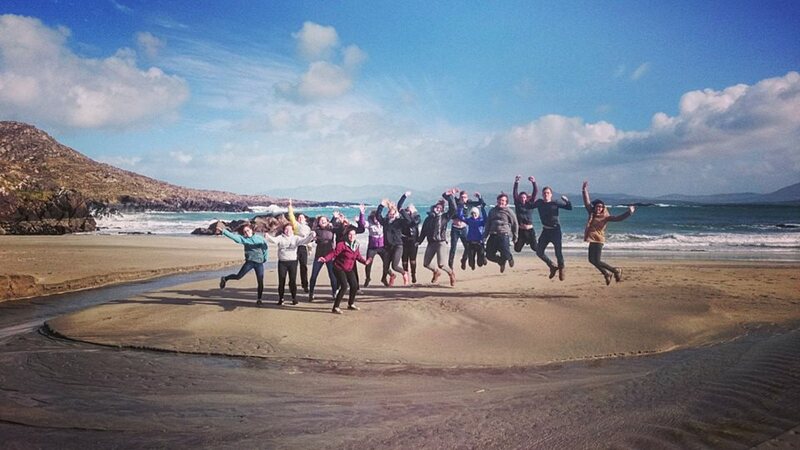 We begin our day with a photo stop at Ross Castle and then a stroll along Inch Beach. Famous for movie scenes and popular with surfers, walk along the long, wide and serene stretch of beach and get lost in your thoughts. From there it’s onward to the Slea Head drive. This is a stunning and dramatic drive tour of the edge of Europe. With its sheer cliff side drops on onside and the patchwork green fields on the other side. 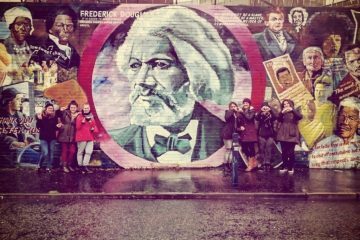 Plenty of splendid photo stops combined with stories of Irish folklore, local legends, and historical information. 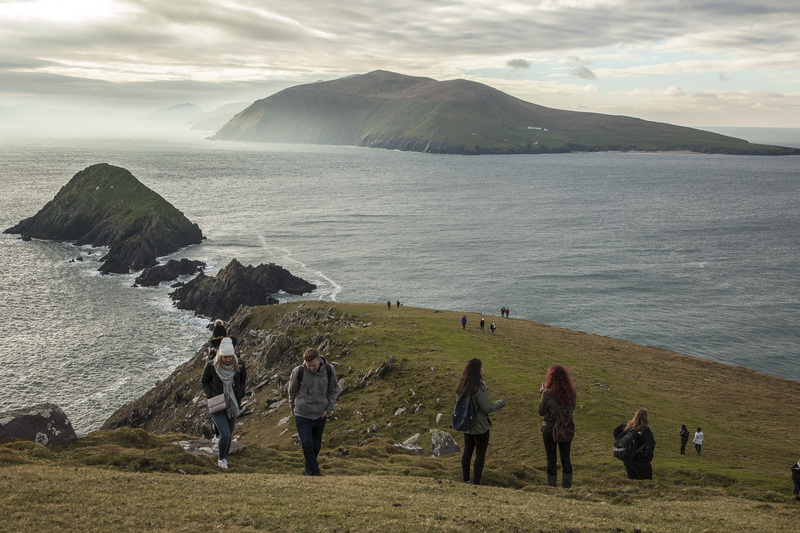 Isolated from the rest of Ireland by the impressive landscape, this Dingle Peninsula tour will take you where the locals go. 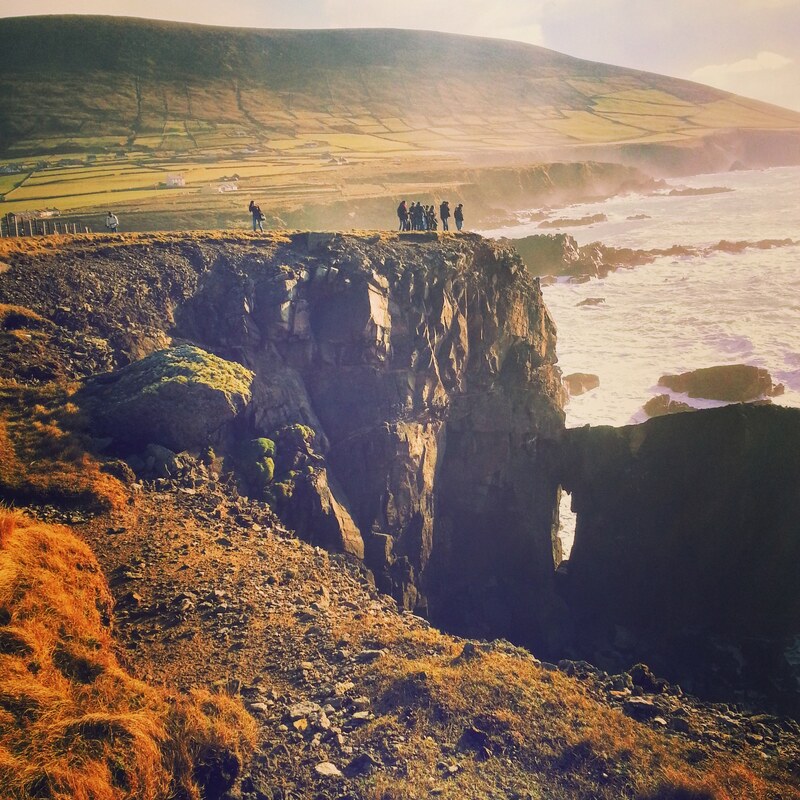 Follow a coastal trail on windswept cliffs, perched above beautiful coastlines. 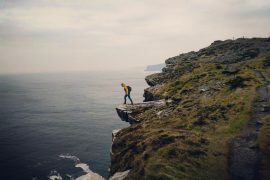 This amazing guided tour takes you along the spectacular Wild Atlantic Way as you experience the most dramatic scenery that Ireland has to offer. 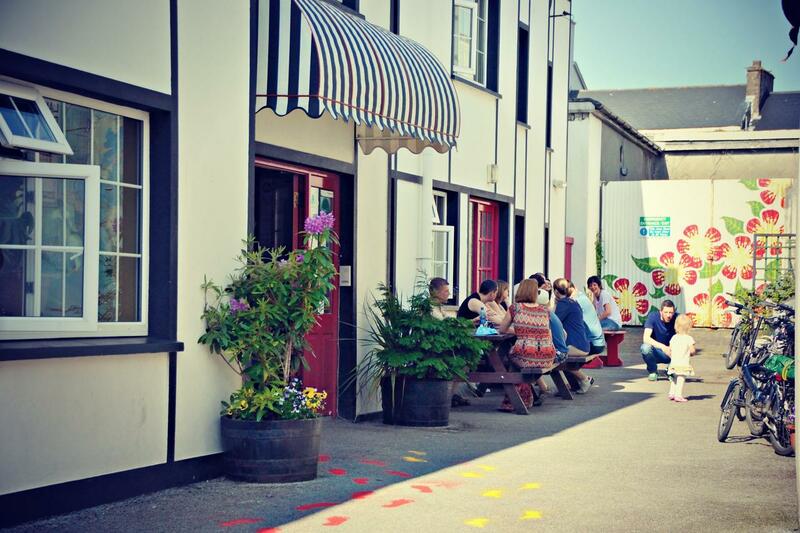 After the walk, you will get the chance to sample the fresh seafood and local craft beers in a nice cosy Irish pub. 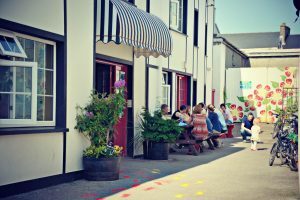 Discover the bustling and colourful Dingle harbour town. 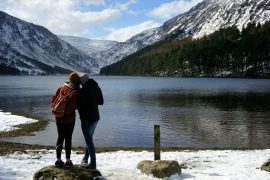 For the traveller who wants to experience a real slice of Irish life, this compact day adventure tops the menu. 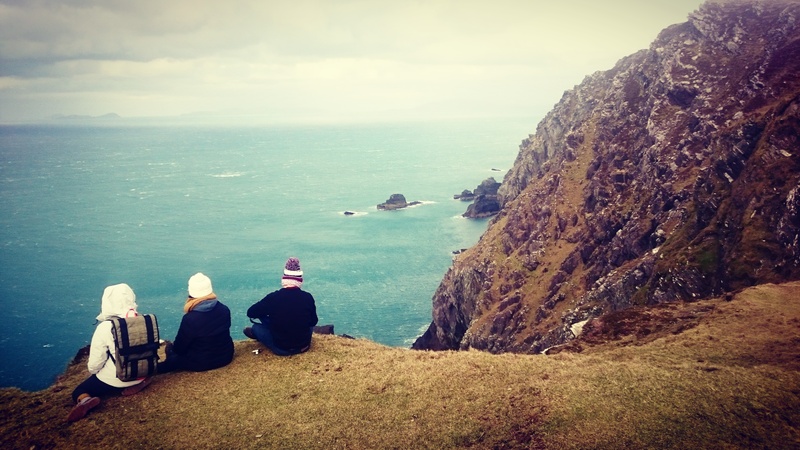 Tips: If the weather is good, bring a packed lunch to have on the rocks overlooking the Atlantic Ocean. 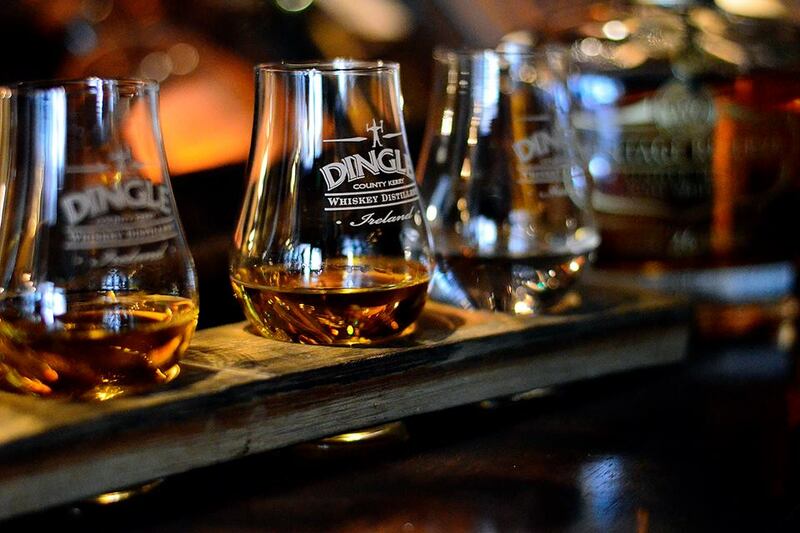 Taste any of the local brews in Dingle town, whiskey, gin, Tom Crean Larger or West Kerry Ale. 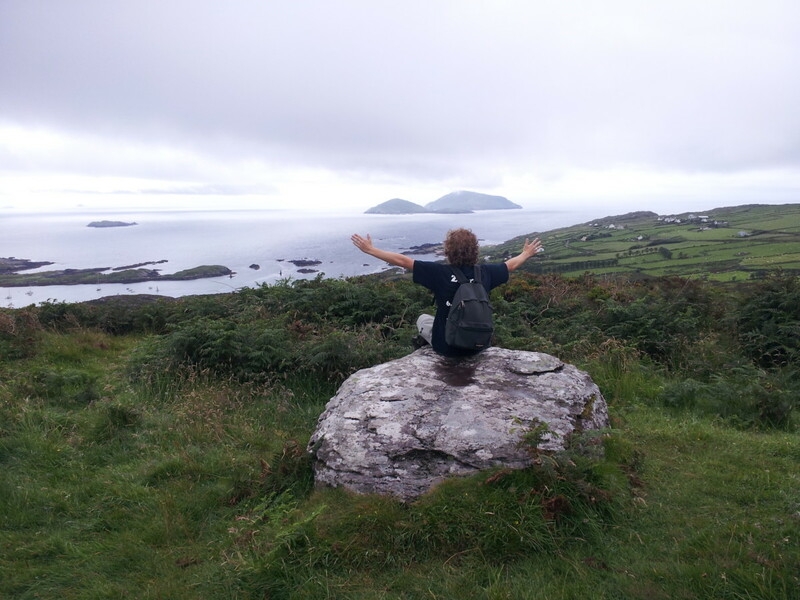 After we check out of the hostel, we then continue to Ireland’s most famous circular trail, The Ring of Kerry. 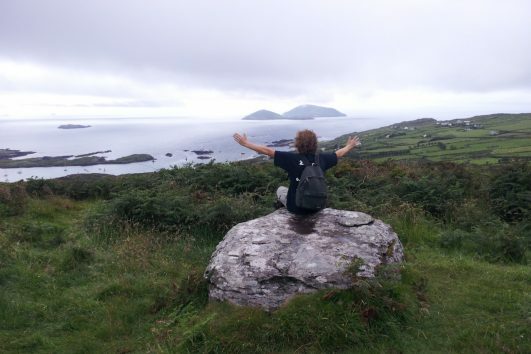 This trail is 180km in circular length around south Kerry and includes some of the most thrilling routes in all of Ireland. 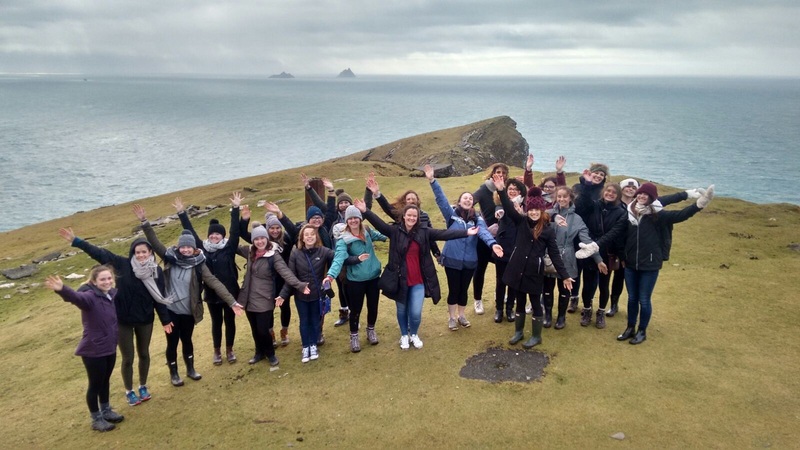 From there we break away from the tourist trail and visit Valentia Island, with the welcoming views of the Skellig Islands, made famous through the new Star Wars movie. 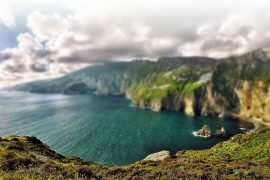 Weather permitting we will take a gentle walk along the Bray Head peninsula. Words cannot describe the views from the top on a fresh spring day. 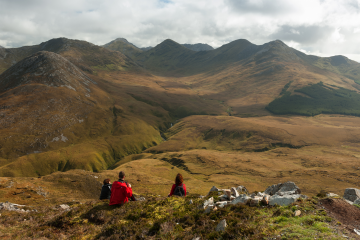 Onward and upwards to the Coomakissta Pass and then we descend into Killarney National Park. We also visit Torc Waterfall before making our way back to our pick up point, as we bid you farewell until another day. Tips: Make sure you sample Murphys Ice Cream, made from the creamy milk of the Kerry cow. 8.45am departure from the University of Limerick, flag pole entrance. 9.00am departure from Arthurs Quay, Limerick City. 1 nights accommodation (1 night in quality accommodation ). Plenty of free time in many of the towns and villages we visit. Experience local Irish Pubs with traditional Irish Music. 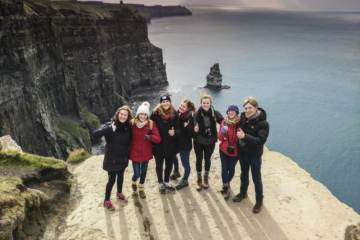 Many of the walks and hikes give you time to share the experience with like-minded young traveling companions. 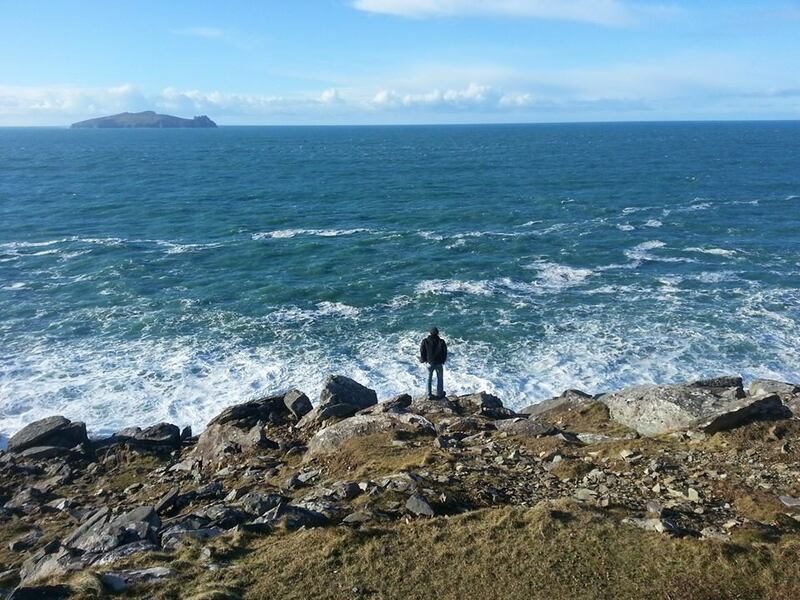 Boat trip to the Skellig Islands ( very weather dependent) – €75 – selected departures only. Please contact us directly for more details. We’ve chosen high-quality backpacker accommodation in a variety of hostels, wilderness lodges, cabins and historic hotels. 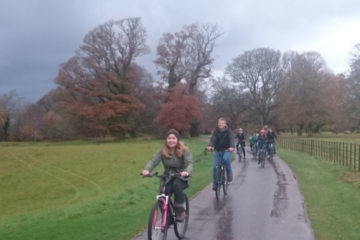 Quad-share accommodation is included with your tour. You can choose to upgrade your accommodation to a single or twin/double private room (subject to availability). 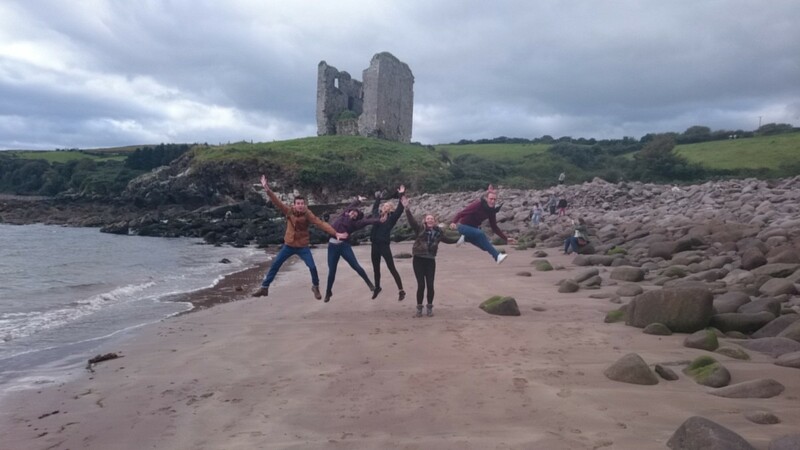 To request an accommodation upgrade, please email us (info@irishexperiencetours.com) to book. Twin/Double upgrades are based on two people sharing and can only be booked if you are travelling with a companion. Please note that at some destinations your private room will include an ensuite bathroom and some it won’t.